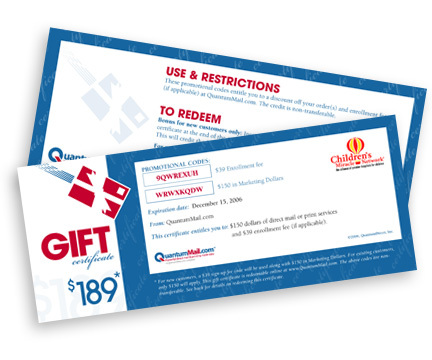 Aside from the usual business tools that are used to advertise brands like flyers, brochures and booklets, gift certificates are also one of the effective ways to promote your business. Not only gift cards can help you boost sales and attract new customers, it can also make your loyal customers coming back by giving them gift certificates as rewards. Gift cards are generally small in size so you want to make the most out of this limited space. Include only what is necessary such as your name and logo, contact information, details about the reward like validity date and terms of redemption if there's any. Be sure to put your name and logo in a prominent area in your design for effective branding. As cliche as it may sound, a simple design is always classy and beautiful. You would want to make your gift cards as evergreen as possible. Create a simple yet elegant design to keep them attractive to your customers during any time of the year. 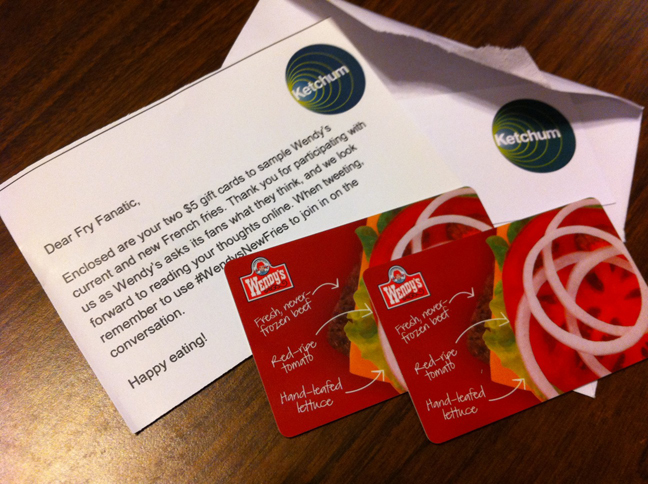 This also spares you the hassle of reinventing your designs if ever you plan to create a theme for your gift cards. By creating gift cards for your business, you also want to communicate to your customers a message of thank you or encouragement to try out more of your offered products or service. Therefore, you must communicate them well by using a more personal approach. You can do this by personalizing cards with their names or including a short note. If you have the luxury of time to make your gift card designs' appropriate for each season and occasions, it is better you do so. You can skip over the simple and classy and jump onto themed designs for your cards. This gives you card a fresh new look to your audience as well as it gives you more opportunities to impress them. Try not to be included in the stereotypes of business owners who offer gift cards. Customers often get disappointed with rewards that are limited to just some products or branches. Be sure to give the most rewarding gift they could have from you. This also makes them more enthusiastic to support your business and look forward to your next rewards. 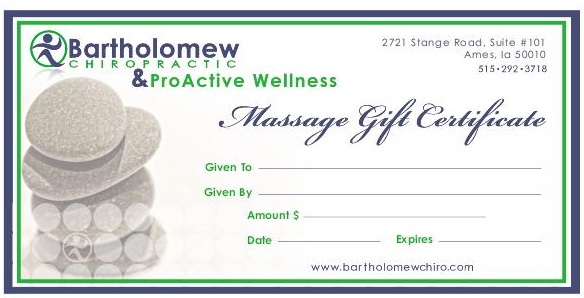 A good gift certificate not only has an appealing design but also includes relevant and clear content. If ever you will be including additional information like instructions for redemption, be sure to make them clear to avoid being misunderstood. As much as possible, use simple and direct-to-the point sentences for easier understanding. 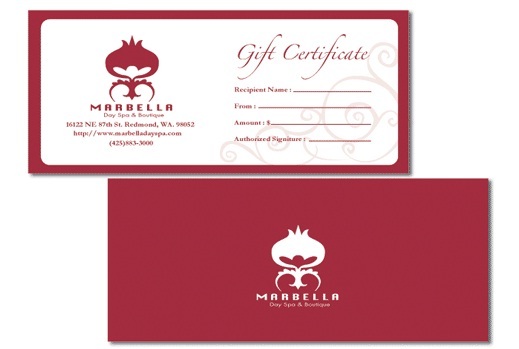 Hope these few tips can help you get started in creating your gift certificates. More importantly, be sure to make your customers feel appreciated as your goal in giving out gift cards and you will know how to exactly create yours!